Five recipients have shared in more than $250,000 in grants supporting the growth of Western Australia’s industrial hemp sector. The Industrial Hemp Grants Scheme (IHGS) , announced in October last year, supports the research of strains compatible with the state’s conditions and investigating opportunities for processing hemp, markets and improving systems. WA Hemp Growers Co-op ($80,000) – sourcing hemp strains from various countries to determine which grow best in various regions across the state. Ridgeview Building Company Pty Ltd ($66,000) – construction of a hemp decortication plant that will separate hemp fibre from hurd (the woody inner core of the hemp plant) in regional Western Australia. J.M Blyth & M.J Blyth & R.S Blyth ($37,627) – monitoring, recording and reporting plant morphology and seed yields of oilseed hemp varieties. Raintree Pearls & Perfumes ($40,000) – Selection, growth and processing for production of flavour and fragrance compounds designed for ingesting and topical applications. 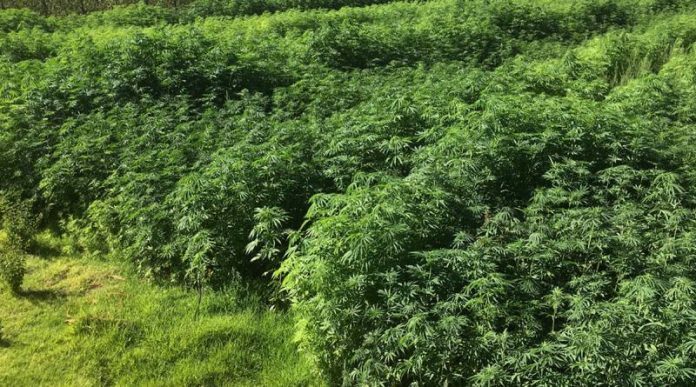 While still very much a nascent industry in WA as it is elsewhere in Australia, the state’s industrial hemp sector seems to be enjoying significant support from WA’s government. Last year, the McGowan Government lifted the permissible threshold for THC content in industrial hemp from 0.35% to one per cent, giving farmers more strains to choose from and reducing the threat of crops being destroyed. 0.3% is a common limit throughout Australia and in other countries including the USA. Currently WA licensees can only sow crops of industrial hemp for fibre or seed production, not for extraction of cannabidiol (CBD) – and some would argue that’s where the real money lies. Further information can be found on the Western Australian Government’s web portal.